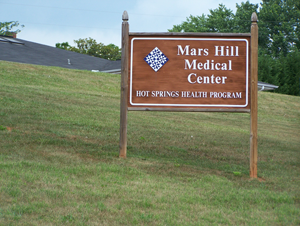 Mars Hill Medical Center is operated by the Hot Springs Health Program with five facilities serving our county. The Mars Hill Center has a staff of four medical doctors, two PAs and nursing staff. 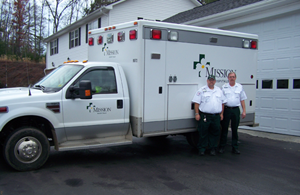 Mars Hill has local Emergency Medical Services provided by Mission Hospitals in Asheville under a contract with Madison County. Other health care services in Mars Hill include dentists, optomotrists, chiropractors, massage therapists, and a nursing facility.